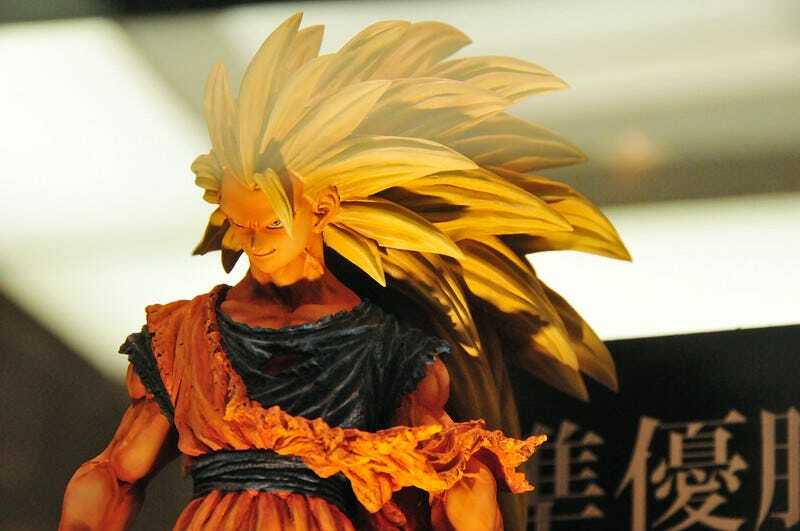 These Dragon Ball figures were first shown off this past February at the AOU arcade show. Those figures were unpainted, and now, here they are in living color. Banpresto allowed fans to vote on their favorite Dragon Ball Zoukei Tenkaichi Budoukai figures in a "tournament" to see which ones will be mass produced.